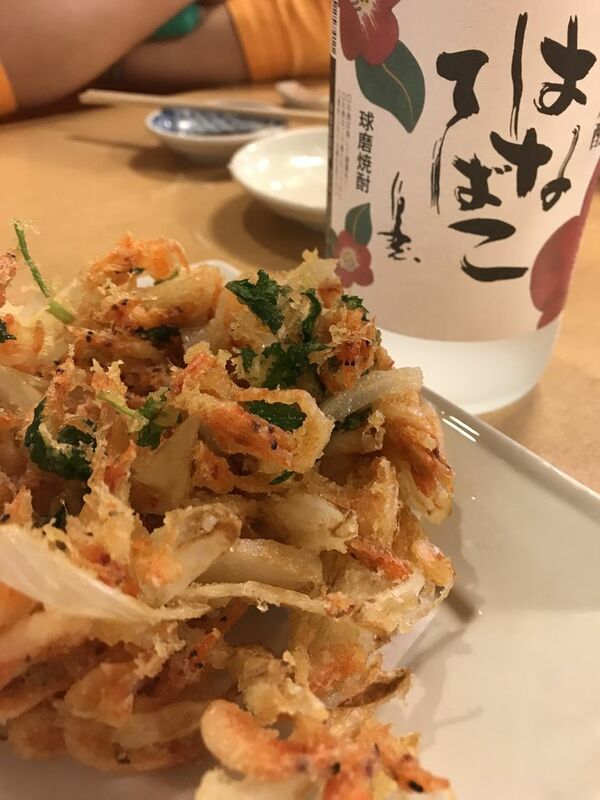 駿河健康ランドの「桜エビのかき揚げ」また食べに行きたいです！！　Fried shrimps at Suruga Kua & Hotel, I want to go & eat again ! 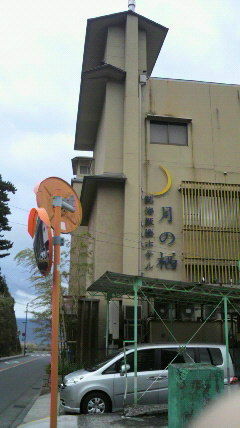 SOON !! 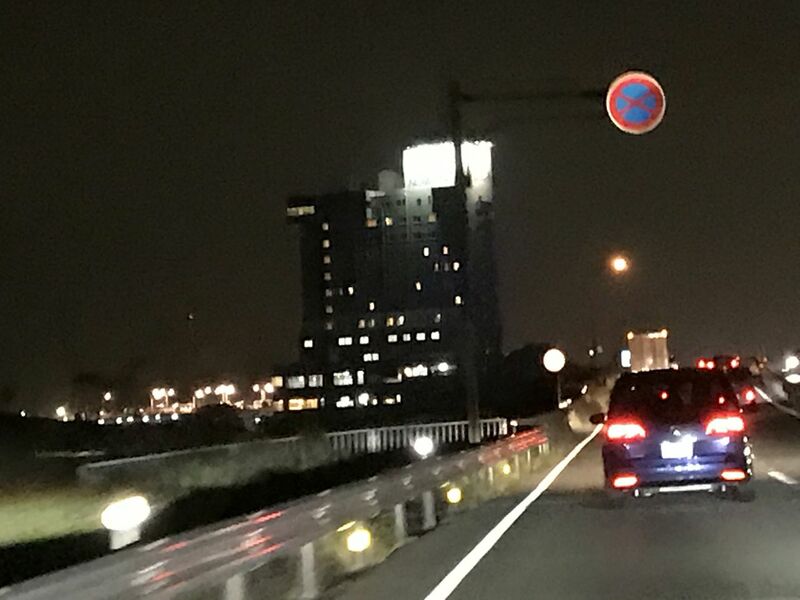 甲府の暑さはカラッとしているんです！　石和健康ランド！！　Not so hot ! 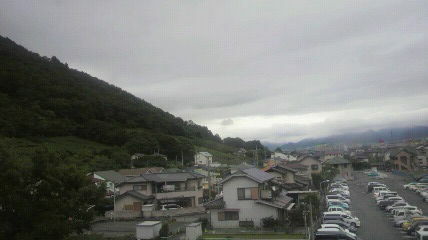 but dry at Kofu ! 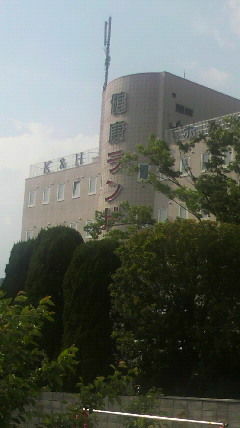 at Isawa Health & Spa !! 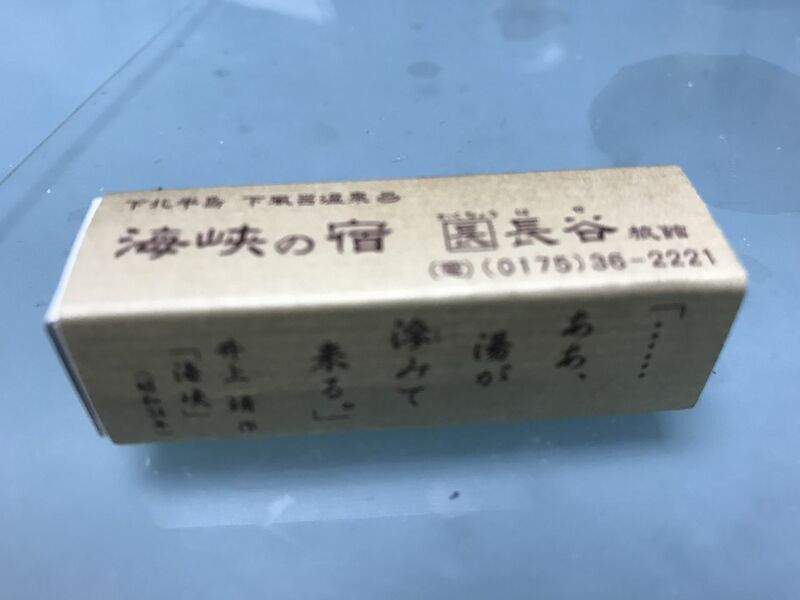 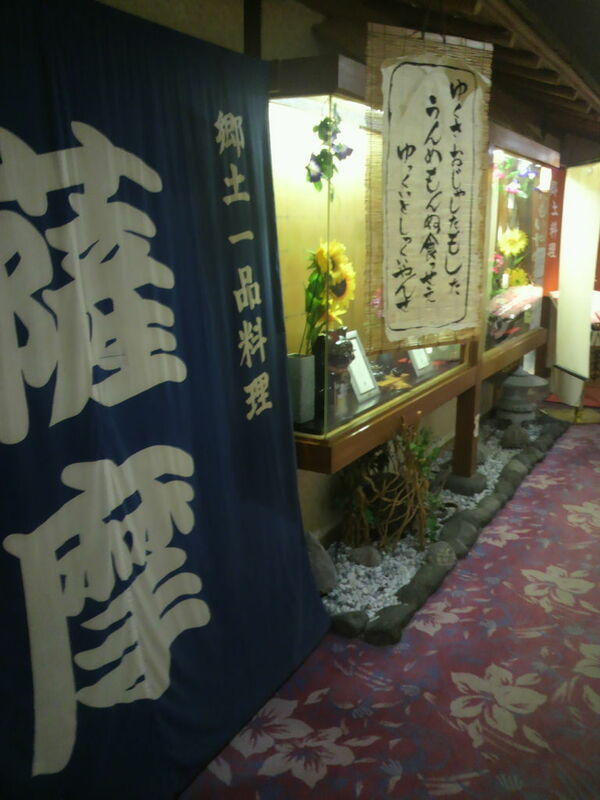 長谷旅館　閉じられたそうです　（下風呂温泉・青森県下北）　I missed Hase-ryokan, closed ! 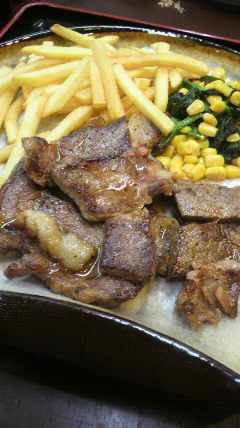 I heard !! 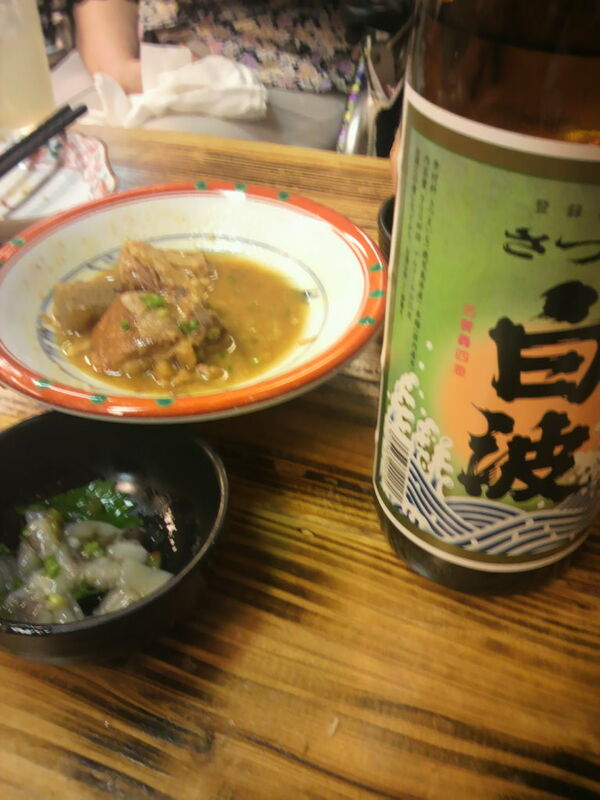 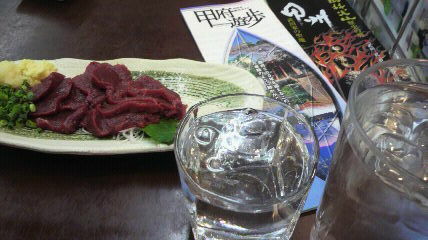 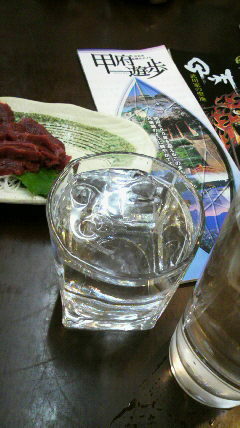 今日はクリスマス・イブ　〜誰とどこで飲むかが大問題です！！〜　Drink with somebody at X’mas eve ! 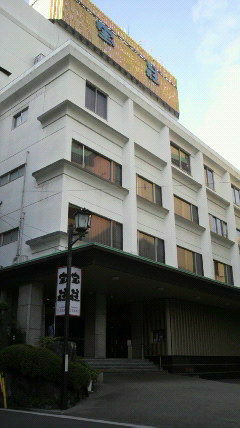 宝荘ホテル　今月で閉館です！？　Takaraso Hotel close this month !? 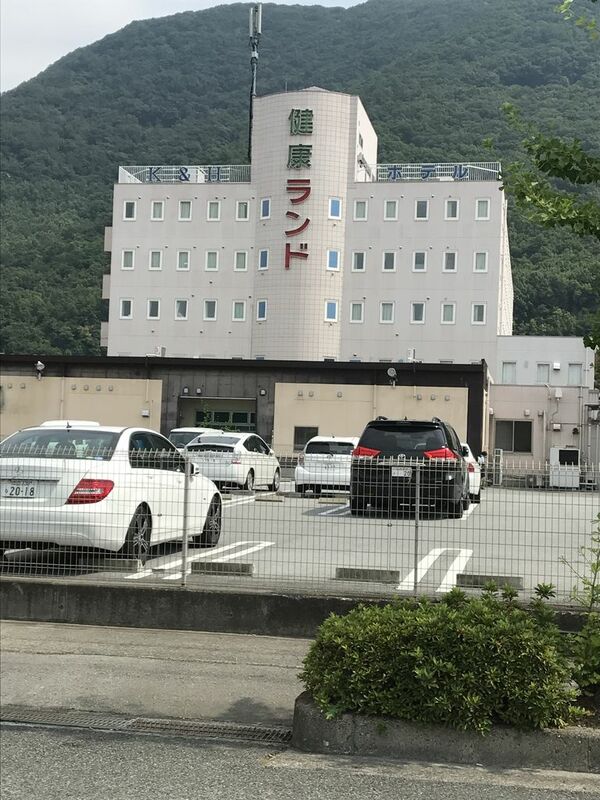 石和健康ランドで寛ぎました！（山梨県笛吹市）　Isawa Health Land, so fcomfortable ! 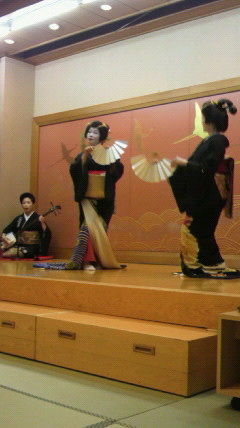 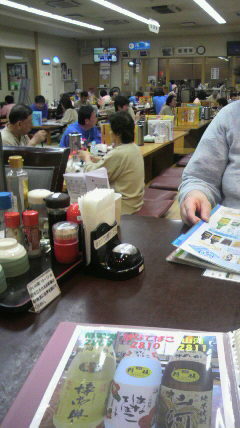 at Fuefuki, Yamanashi ! 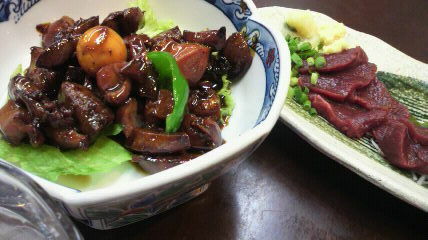 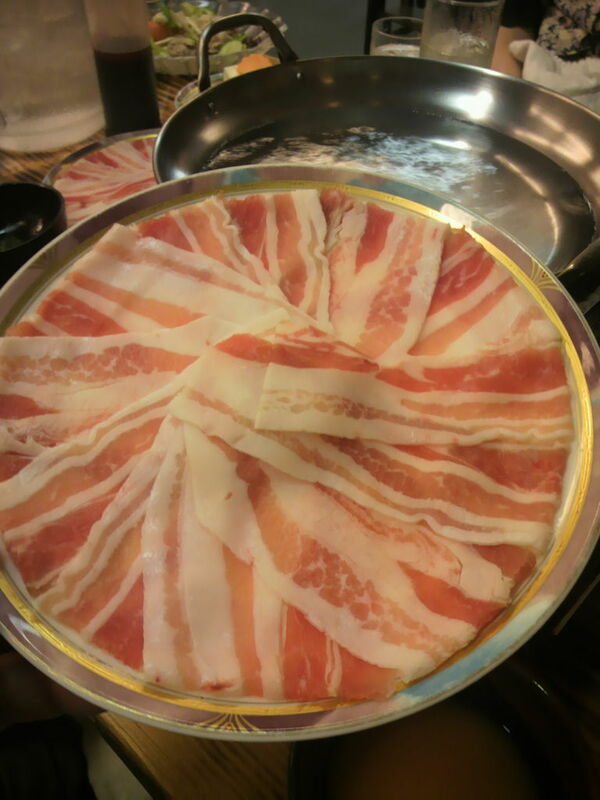 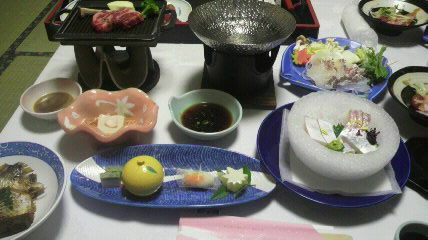 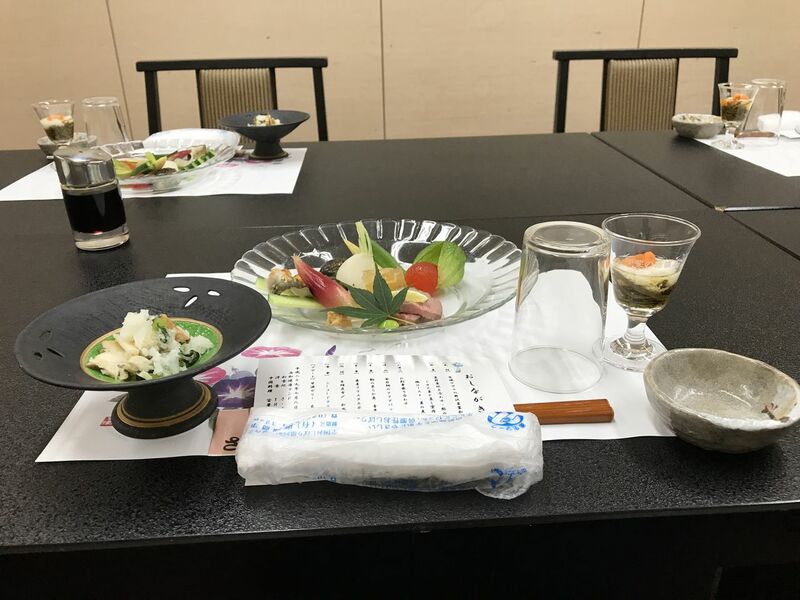 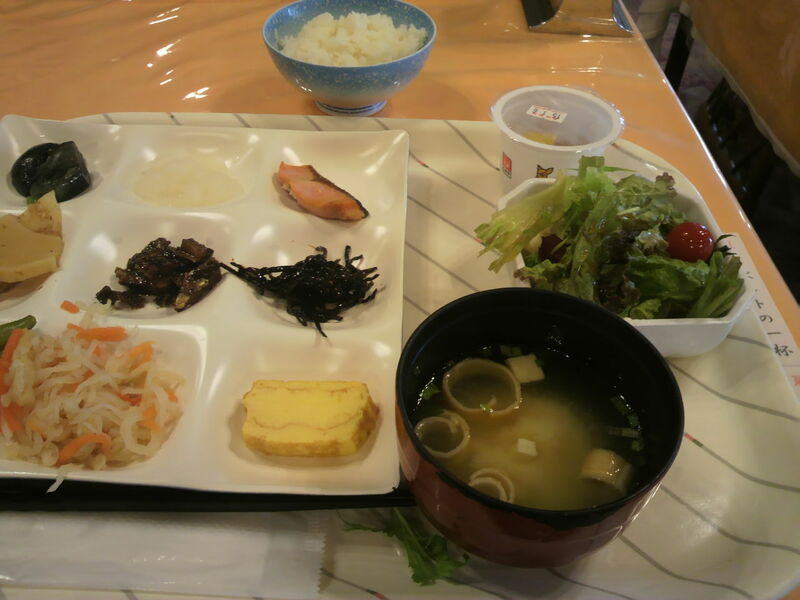 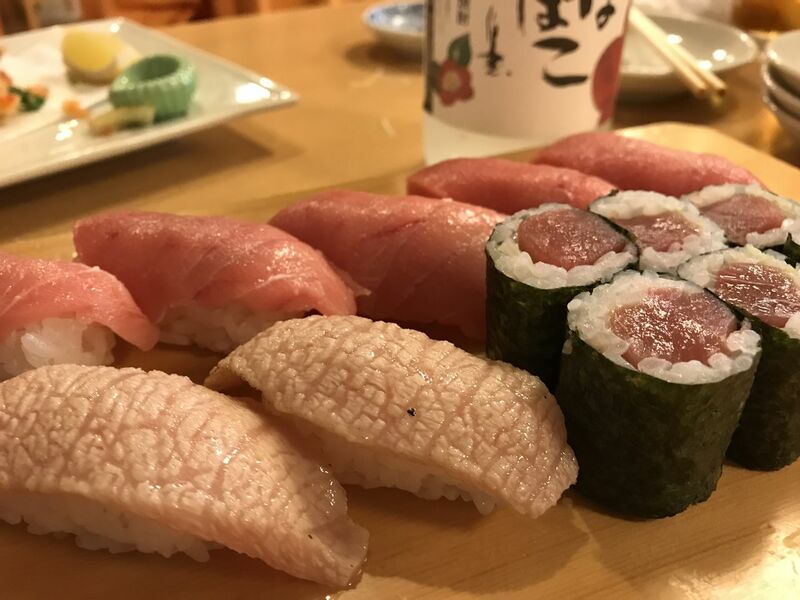 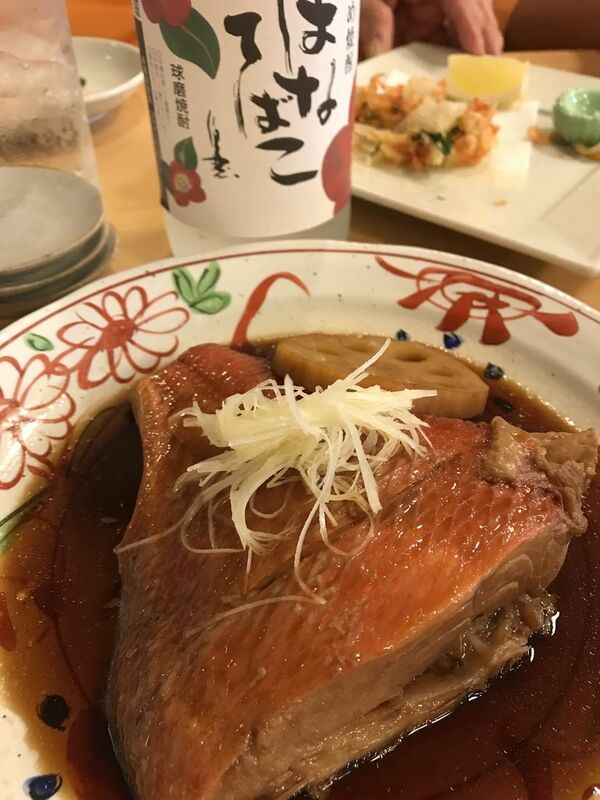 石和健康ランドで　山梨の名物料理を堪能できます！　We enjoyed fine cuisines in Yamanashi at Isawa Health Land !! 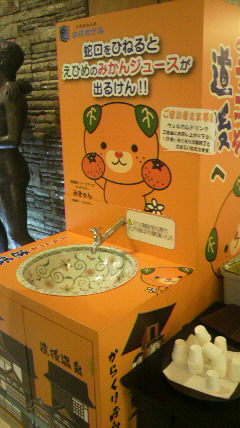 石和健康ランドは　沢山のお風呂でくつろげます！　Isawa Health Land welcomes you with many comfortable bathes !! 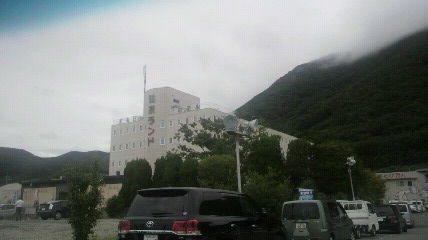 near Kofu, Yamanashi pref.!! 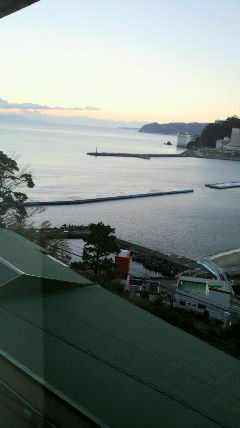 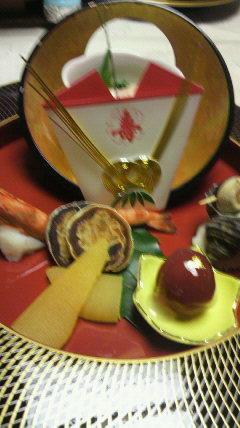 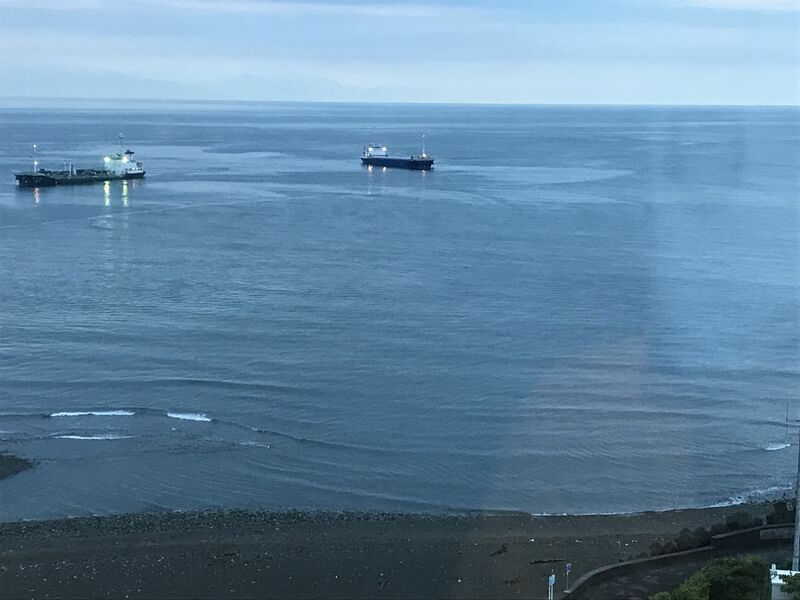 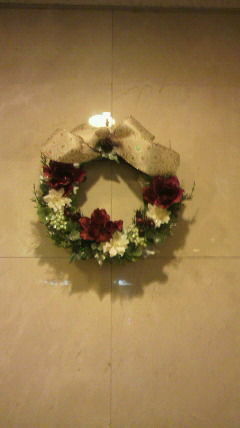 元日は熱海に来ました！　I stayed at Atami on New year’s day ! 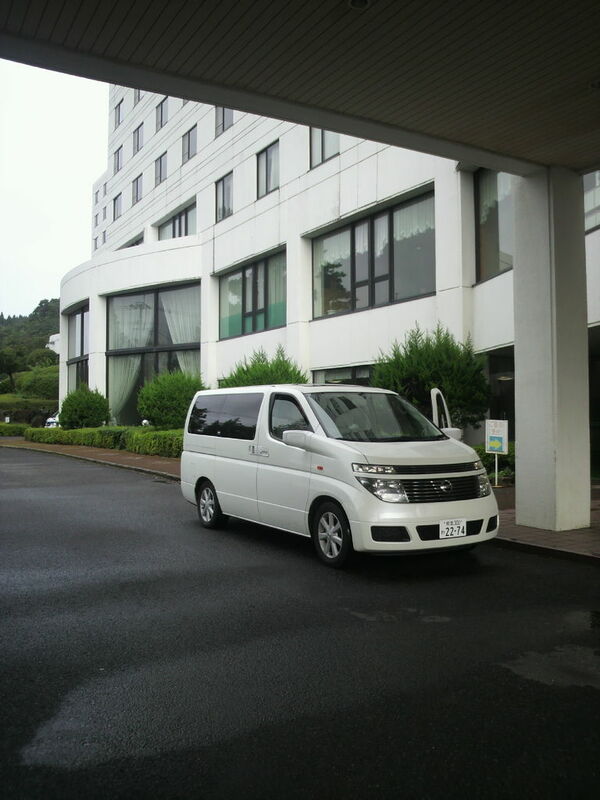 霧島ロイヤルホテル　〜お湯とお食事が良かったです！〜　Kirishima Royal Hotel with fine hot spring and cuisines !